ConsumersEnergy donates 1,000 lightbulbs to help brighten up Michigan neighborhoods through the Light Up the City initiative. Purchasing and installing enough street lights to properly light Jackson would take decades and millions of dollars, city officials say. In the interim, officials hope to brighten up the neighborhoods with the Light Up the City initiative. 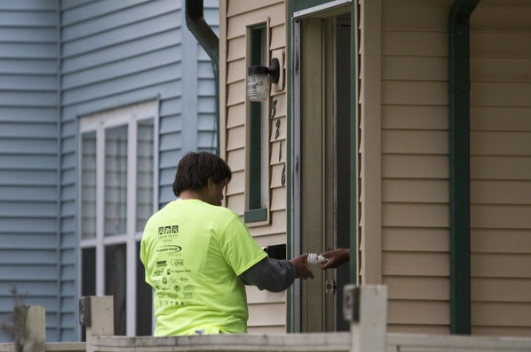 Volunteers will go door to door this summer, asking to install lightbulbs on porches. Consumers Energy donated 1,500 lightbulbs to the program. Read the full article on MLive.com.